Selling aftermarket is simply restyling one of the vehicles on your lot to appeal to one of your customers. After a heated debate over black or white carriage top, Gary Schwartz, the general manager, said, Alex is the master at restyling. He knows what he is doing. Leave him alone. I explained that I study a vehicle like a painting and then make restyling judgments. A white carriage top is reminiscent of a real convertible top. White is an impulse color against burgundy paint with Vogue Tyres, chrome wheels, gold package, grill and gold striping is compelling and hard to resist. It makes impulse buyers out of the most conservative people. That afternoon an attractive lady came out of service into the showroom, she said, Wow. That’s the most beautiful Cadillac I’ve ever seen. I said, Well you are looking at the only one there is. 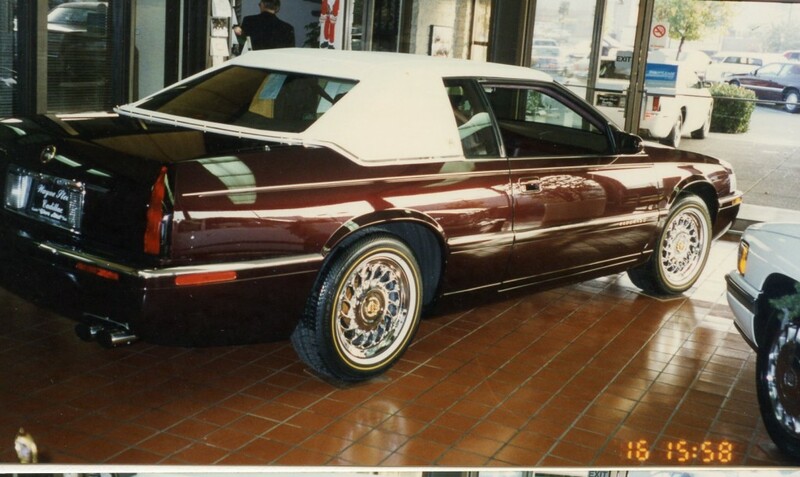 Your appreciation for this Eldorado is very flattering. You’d look great in this car. She said to me, How do you get these cars out of here? I said, Very carefully through this glass door. 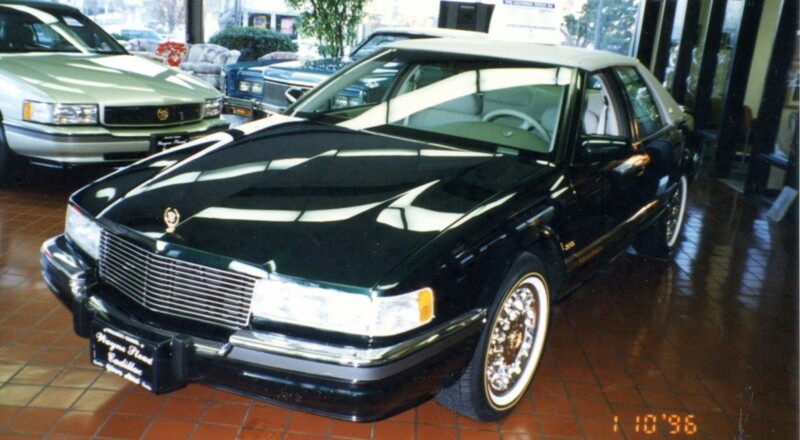 She said, I am a couple of years ahead of replacing my Cadillac that is in for service but I have to have this Eldorado. Go look at my car and tell me how much I owe you. Later on when I would see her from time to time, she said Alex, everywhere I go in this Eldorado, people fuss over this car and complement me and that has never happened to me before. Her Cadillac in our service department was purchased new from a competitor (13 Cadillac dealers in the Bay area) so that was a domestic conquest sale. Selling aftermarket is a 30 billion dollar business. Your customer wants it all to have a unique vehicle. Usually on the luxury models it is all ordered at time of purchase. If you have a client who may have to add later, be sure you are so unforgetable that they return to you rather than going to your competition.